﻿ Michelle Wilkerson, Richmond, Virginia | Licensed Backflow Device Worker, Domestic and Irrigation, Chesterfield, Henrico, Powhatan, Petersburg, Goochland, Glen Allen, Amelia. 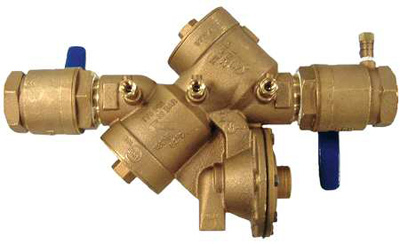 Testing, installation, service repair of all makes and models of domestic backflow and irrigation assemblies. I will file the required forms with your water department and provide you with a copy of the backflow test form for your records. A copy is also retained in my office for your reference. © 2017 Michelle Wilkerson. All rights reserved.